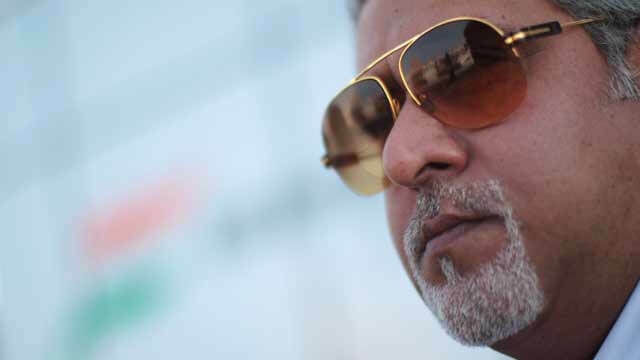 Non-bailable warrant issued against Vijay Mallya, New Delhi: Vijay Mallya gets into more trouble as a non-bailable warrant was issued by Delhi Court today. The warrant is issued in a 2012 cheque bounce case, which said, coercive steps were required to ensure his appearance. Sumeet Anand, Metropolitan Magistrate passed the order for bringing Mallya in court on November 4. The warrant also directed that the non-bailable warrant will be sent to him by Ministry of External Affairs. Vijay Mallya is reportedly in London, United Kingdom. The court also noted that even after repeated orders, The Liquor king did not appear in front of the court. It was unavoidable for the state machinery to intervene and ensure that he is produced in front of the court. The trialling court had directed Mallya as accused following a complaint by DIAL, which operates the capital’s IGI Airport. 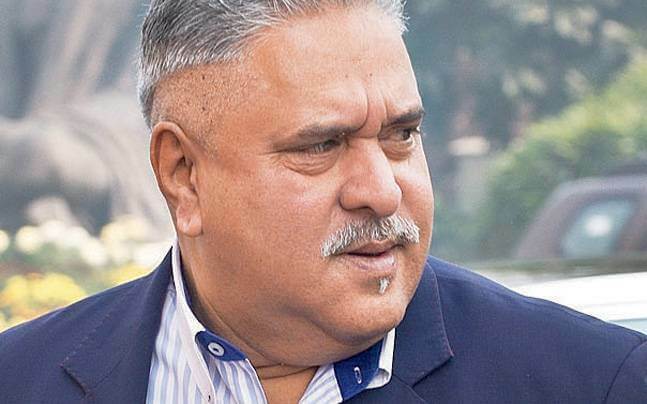 The complaint claims that a cheque for Rs one crore issued by Vijay Mallya-owned Kingfisher Airlines (KFA) on February 22, 2012, was returned to them. The cheque was returned a month later containing remarks by Bank as “fund insufficient”. The case has been filed as cheque bounce case. DIAL (Delhi International Airport) had filed four cases against Mallya in June 2012, over KFA’s cheques totalling Rs 7.5 crore not being honoured. The grounded Kingfisher airline had issued the cheques to DAIL towards payment for services availed at the IGI airport in New Delhi. Earlier, Vijay Mallya resigned from Rajya Sabha. Also, several cases have been filed against him for 9000 Crore Load repayment. Press Ctrl+D and Add WORLDHAB as a bookmark to stay tuned to the latest news and updates.